Over 5 million people in the USA have Alzheimer’s or a related disorder. That number will triple by 2050. Well over 50% of these people wander and become lost. A lost person with Alzheimer’s, Autism or other medical disorders represents a critical emergency. Nearly half of them will die and many become injured if they are not located within 24 hours. Project Lifesaver is designed to provide a safety net for the most vulnerable citizens in our community. Each client is provided a small electronic bracelet that emits a unique radio signal 24 hours a day. 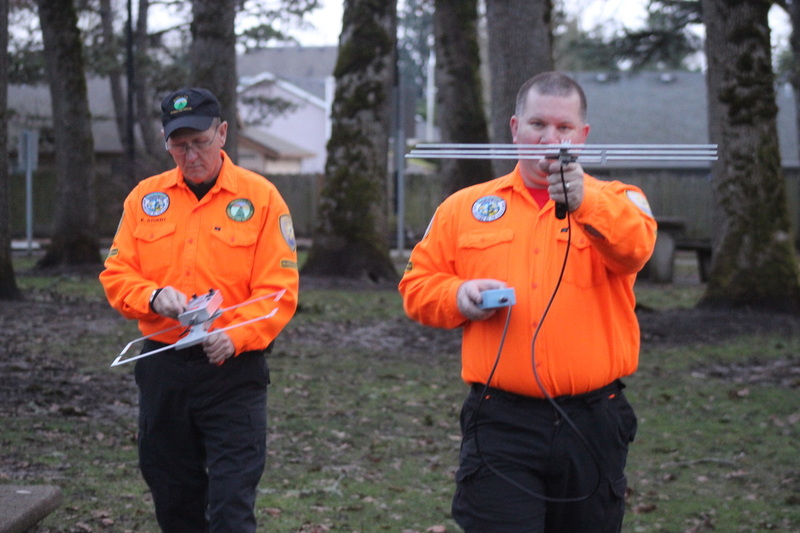 Because of the partnerships between Project Lifesaver and local law enforcement and public safety organizations when a client wanders, a call to 911 by the caregiver triggers a rapid response by a specially trained team within the Yamhill County Sheriff’s Office and the Yamhill County Sheriff’s Search and Rescue Team. 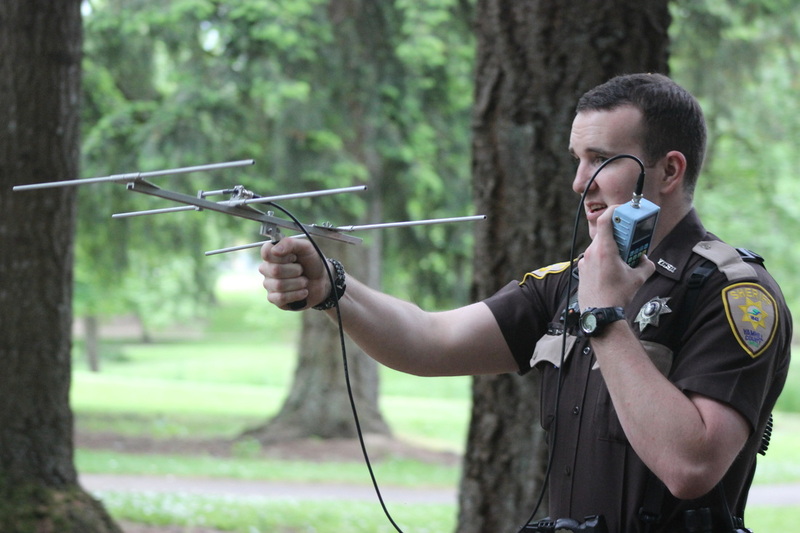 Using a mobile locator system, these teams are able to monitor the transmitter signal and locate the client. 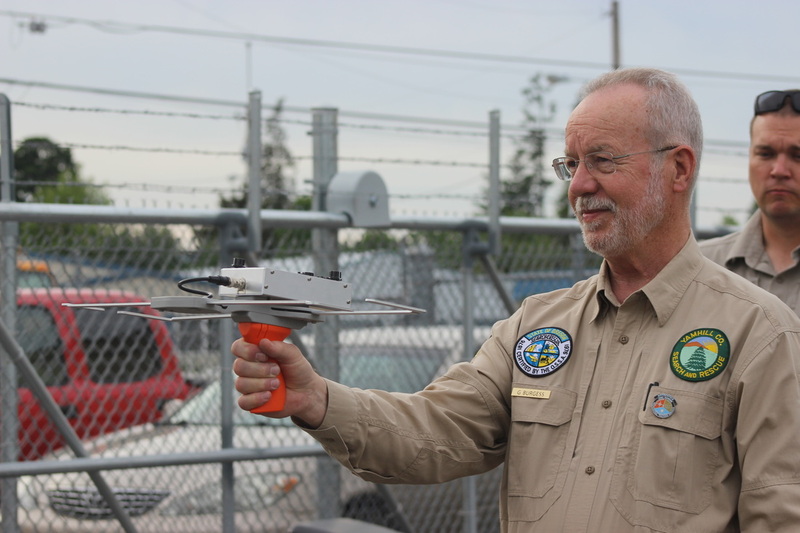 The signal can be detected inside a building or outside, day or night, up to a mile away on the ground and 5-6 miles from the air. Project Lifesaver emphasizes relationships between team members and the people who may wander before the need may arise for a rescue. Team members visit the home of the bracelet recipients to install the transmitter and change batteries monthly. Team members are not only trained in the use of the electronic tracking equipment, but especially in methods to communicate with a person who has Alzheimer’s or a related disorder. Locating the person is only a part of the mission. The person who is lost may be disoriented, anxious and untrusting. The Project Lifesaver team member knows how to approach the person, gain their trust and put them at ease for the trip home.